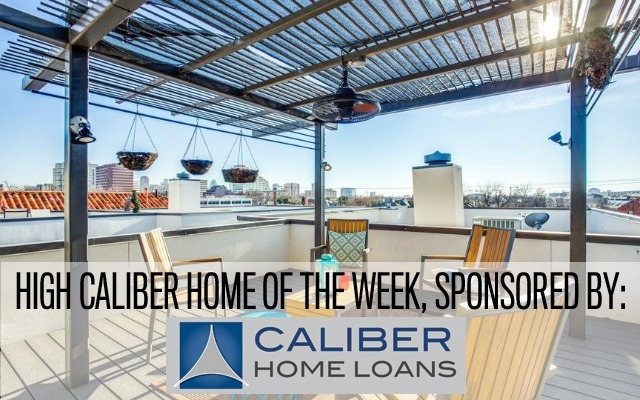 I’ll tell you where it is —our High Caliber Home of the Week presented by Lisa Peters of Caliber Home Loans. It’s an incredible townhome listed by Dave Perry-Miller agents Phillip Murrell and Stewart Lee in one of the hottest parts of Oak Lawn. Just make sure you take your allergy medicine and you’re ready to pour some mimosas and soak up the sun and skyline! 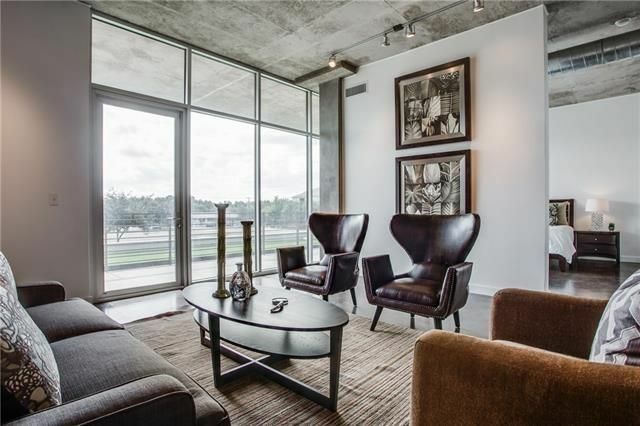 The Shelby Residences offers sleek, chic urban living in East Dallas’ University Crossing neighborhood. 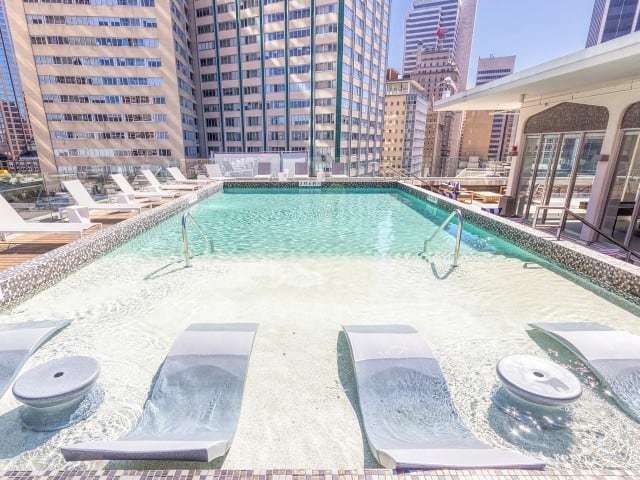 It’s about to get even better with the unveiling of their new rooftop deck during a fall social on Thursday, Nov. 10, from 5:30 to 8 p.m.
Take in the stunning downtown Dallas views from this newly completed space, with multiple seating areas and fire pits. While you’re there, take a tour of the model home, designed by Cheryl Ketner Interiors, along with several of the remaining 10 homes available for purchase. The evening will include a festive fall theme, courtesy of West Elm, whose designers will be decorating the Owners’ Lounge and Rooftop Deck with new fall accessories. One of their designers will be onsite to answer any questions about West Elm’s products and give design tips. For those with a thirst for knowledge, don’t miss an update on the Mockingbird Pedestrian Bridge from Patrick Sanders, Executive Director of the University Crossing Public Improvement District, at 6:30 p.m. 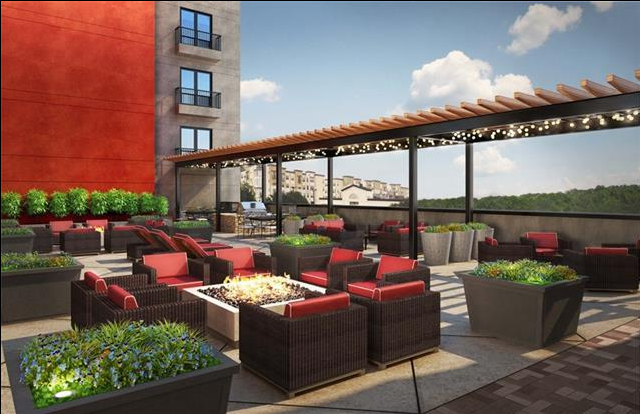 The bridge is under construction just steps from The Shelby Residences and will be a welcome addition to the neighborhood, connecting residents to the shops and restaurants of Mockingbird Station and linking up with trails to Uptown. Get ready to be wooed by our Thursday Three Hundred. 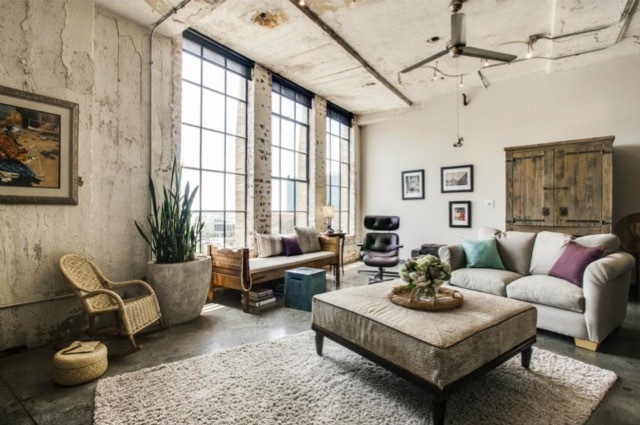 The loft-condo at 3030 Bryan St. Ste 207, near N. Haskell Avenue and Live Oak Street, shows spectacularly, with 11-foot ceilings, stained and polished concrete floors, an open floorplan, and access to a 2,200-square-foot rooftop deck with breathtaking downtown views. It’s a 2-1 with an additional half bath and 1,512 square feet, built in 2005, a study in New Modern craftsmanship. Floor-to-ceiling windows allow sunlight to flood the space, which feels considerably larger than its measured square footage. It was listed Tuesday by Matthew Edwards with Dave Perry-Miller Real Estate for $399,000. Monthly HOA dues are $412. There is an open house Sunday from 2-4 p.m. The home at 4321 Merrell Rd. 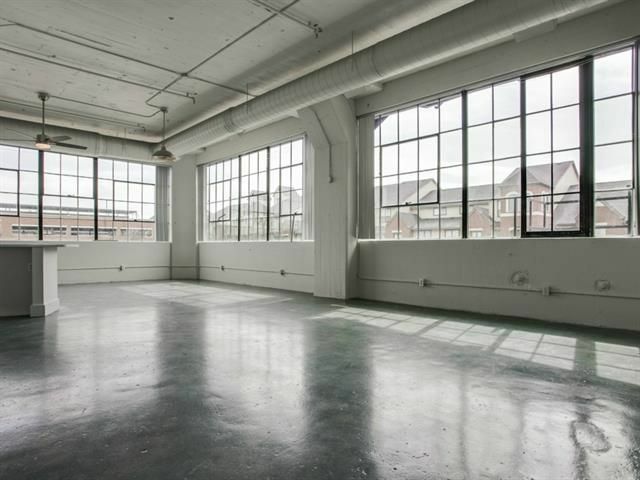 is one of five we’re featuring this week in our open-house roundup. What a fantastic backyard! 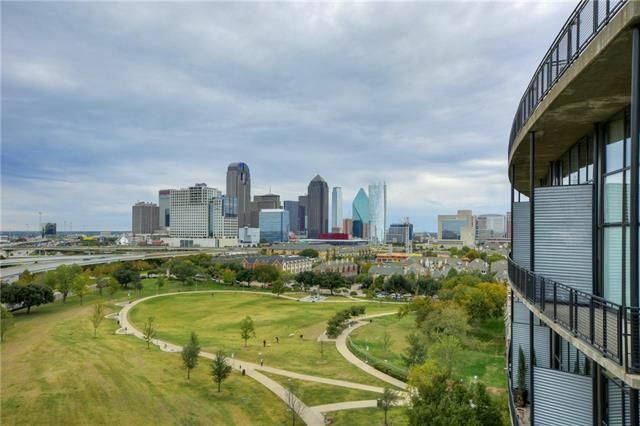 Every week, we’re featuring five fantastic open houses in Dallas (and suburbs from time to time) here at CandysDirt. 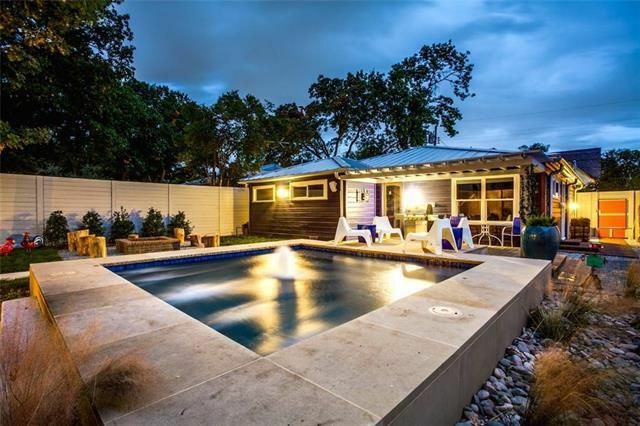 This week, we’ve found an exceptional group of homes on the market now. They range in price from $365,000 to $760,000. 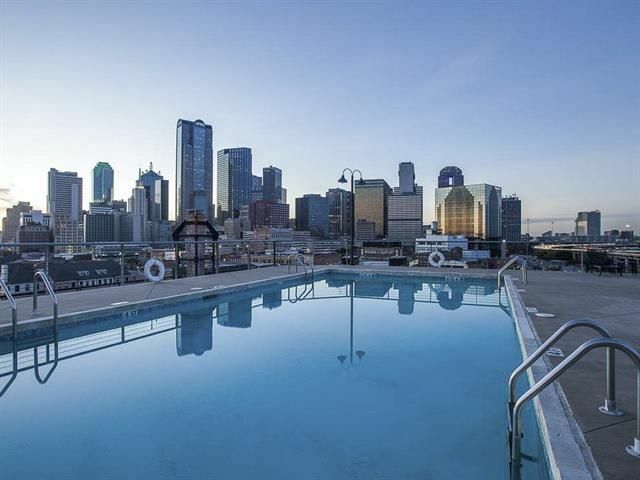 You’ll find everything from one of the best Tudor renovations we’ve seen in Hollywood/Santa Monica, to a three-story townhome with views of downtown Dallas from its rooftop deck. Let us know what you think of our choices, and if you know of any we should feature next week!